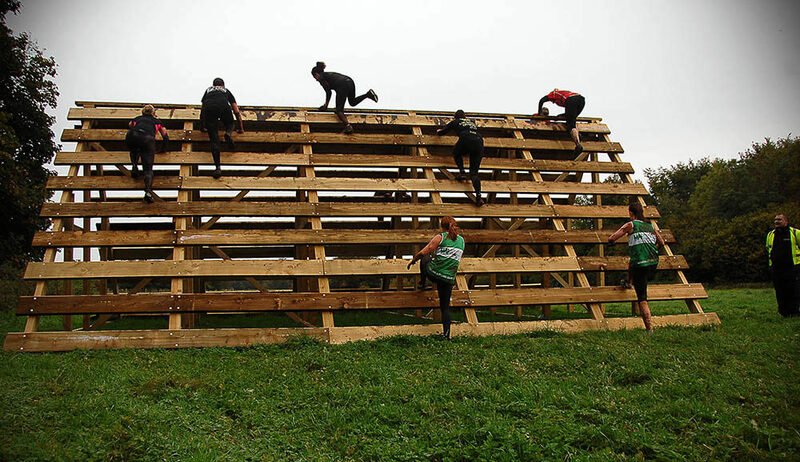 This Saturday (12th November), 18 T Shirt & Sons team members will be competing in the Monster Race in Wiltshire, involving running a 10k with the added twist of mud, water and tricky obstacles! They will be taking part in order to raise money for two amazing charities, the Wiltshire Air Ambulance and Mencap. The Wiltshire Air Ambulance has a highly skilled and dedicated team that attend around 3 potentially life-saving missions every day. Their heroic actions can mean the difference between life and death. Mencap is an excellent charity that provides unique support to patients with learning difficulties. They can hugely improve peoples lives by helping them to find jobs or access education. Both charities rely heavily on public donations to fund the incredible work they do. We have donated to what we believe is a hugely worthwhile cause. We have had great fun working alongside the T Shirts team this year and are pleased to know and support such a charitable bunch of people! If you want to do your bit and donate, please visit their donation page – every donation counts, no matter how small!